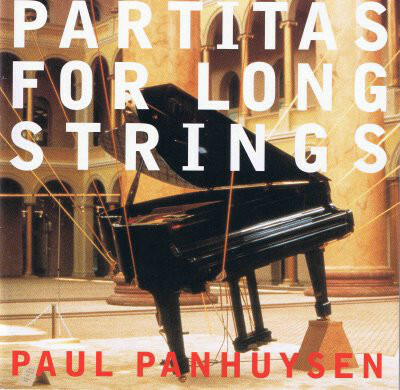 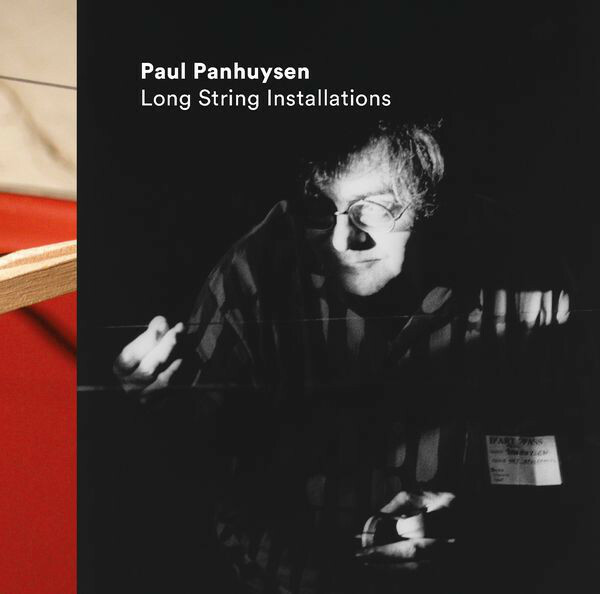 Paul Panhuysen (21 August 1934 – 29 January 2015) was a Dutch composer, visual and sound artist. 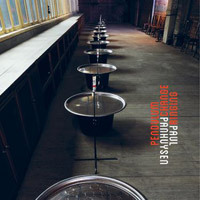 He founded and directed Het Apollohuis, an art space that functioned during the 80's and 90's having artists doing sound installations, sound sculptures, and concerts about free improvisation, experimental music, and electronic music. 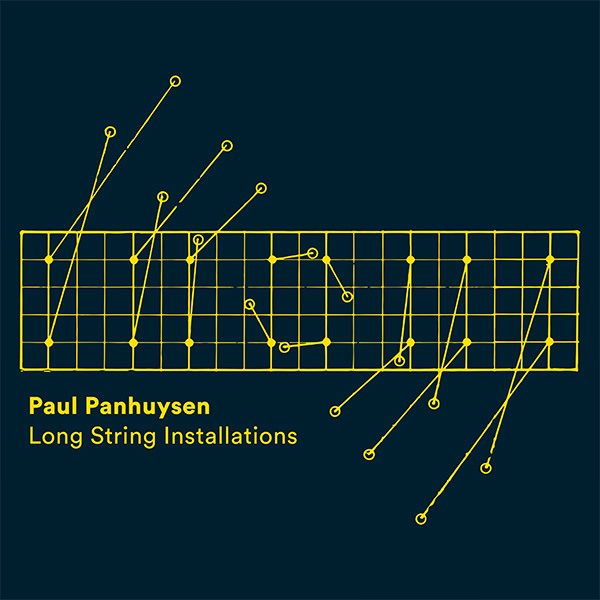 The most known sound installations of this artist were made with strings, crossing the spaces in different ways, and later played by the artist putting rosing in his fingers and using them as a sort of violin bow.